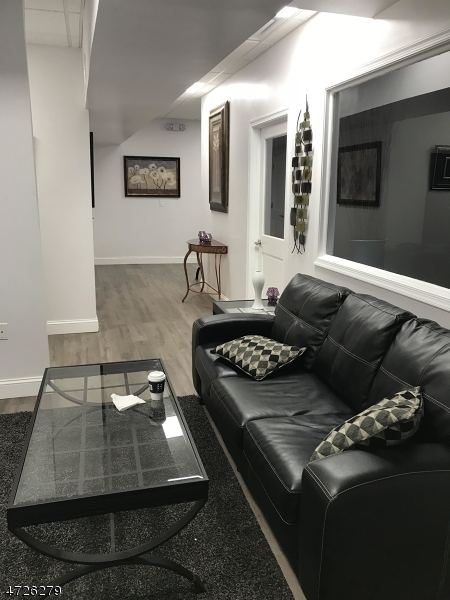 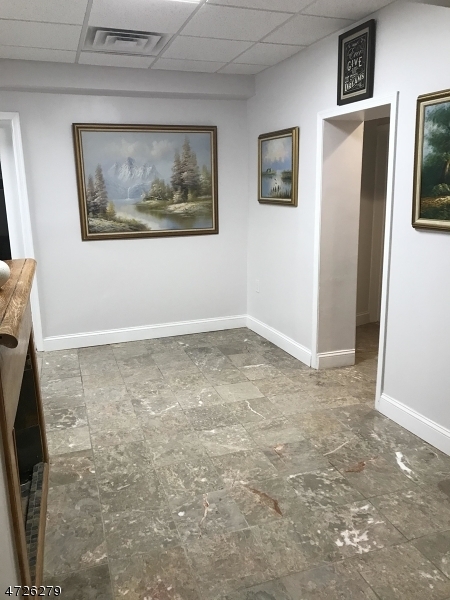 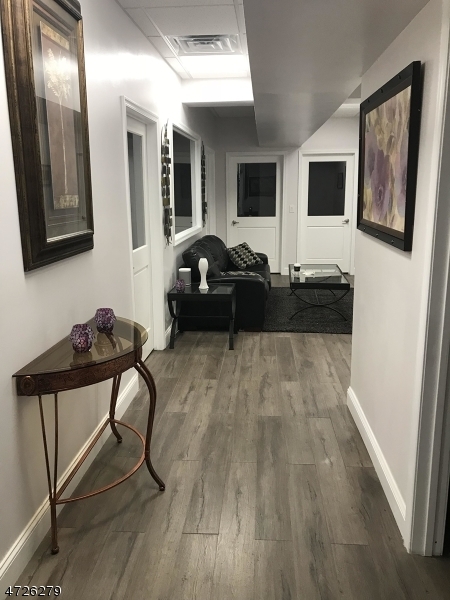 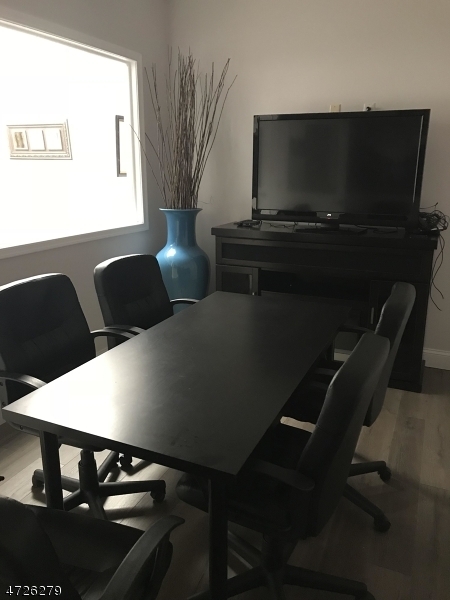 Located in the heart of Belleville business district a short distance from Town Hall, this is the perfect location for a professional/legal office. 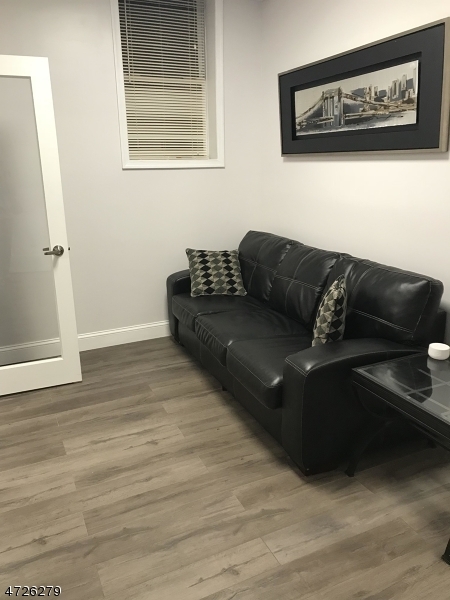 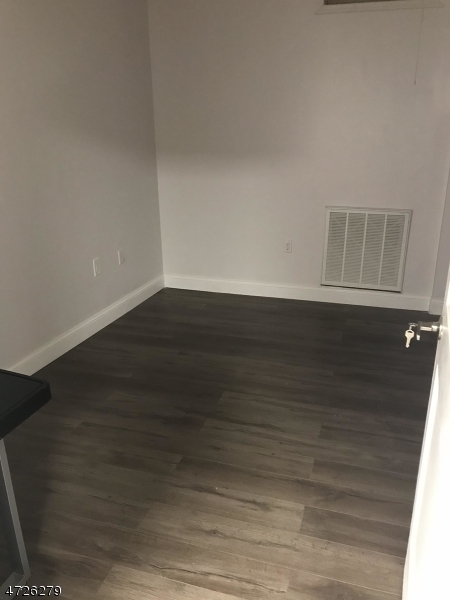 Brand new 5 renovated, 125-150 sq. 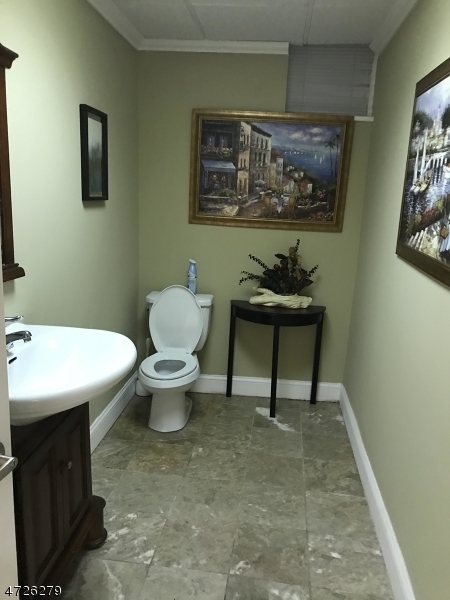 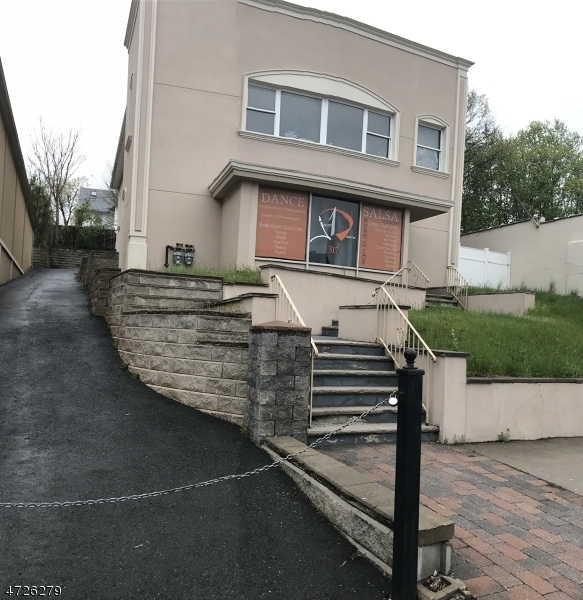 ft, private offices ready to be occupied in a lovely office building with central air, new floors, ceilings, 2 common modern baths, conference room, reception and waiting areas. 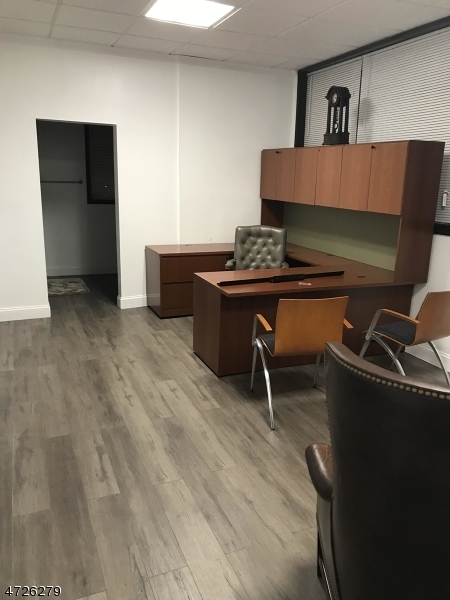 Lease one or more offices for your professional needs. 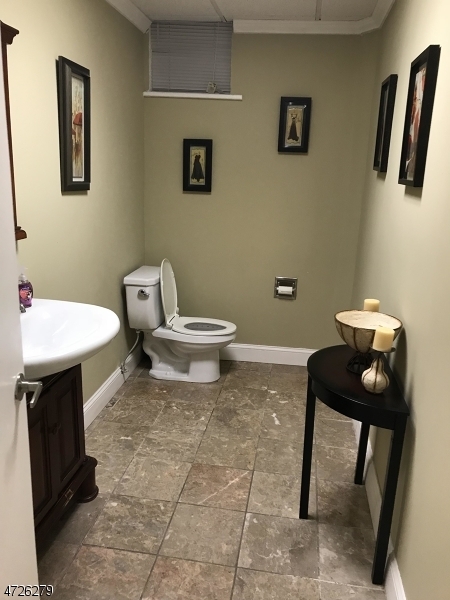 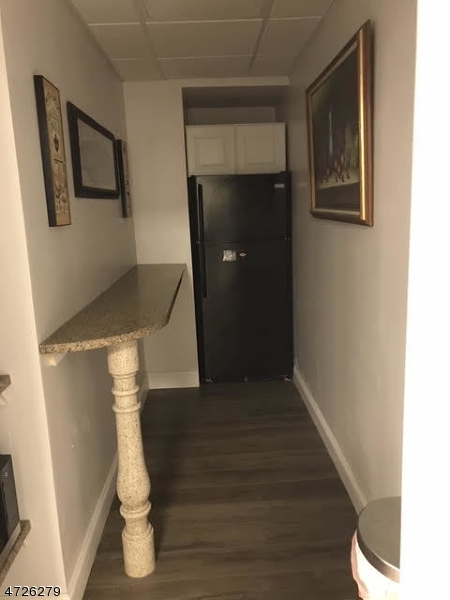 ALL UTILITIES INCLUDED.